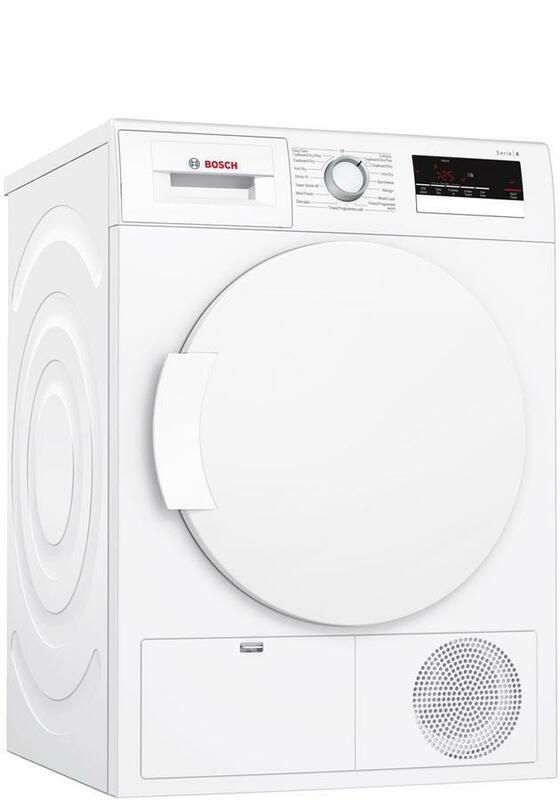 This freestanding WTN83200GB condenser tumble dryer from Bosch makes a great addition to any home. with a large capacity and a great range of useful features. if you’ve missed anything that needs drying, you can use the ReLoad feature which lets you add extra items when the cycle has already started. Our installation service covers the whole of Greater Manchester and also many parts of Lancashire. Our prices are constantly monitored to ensure that we are as competitive as national retailers. This Bosch WTN83200GB is also available with a bespoke white glove delivery and installation service. Good capacity and quick drying. Easy displays with very easy maintenance.